1. We disapprove recognition titles without submission for review for selection. ​2. We will permanently ban companies which attempt to bypass the review with monetary. 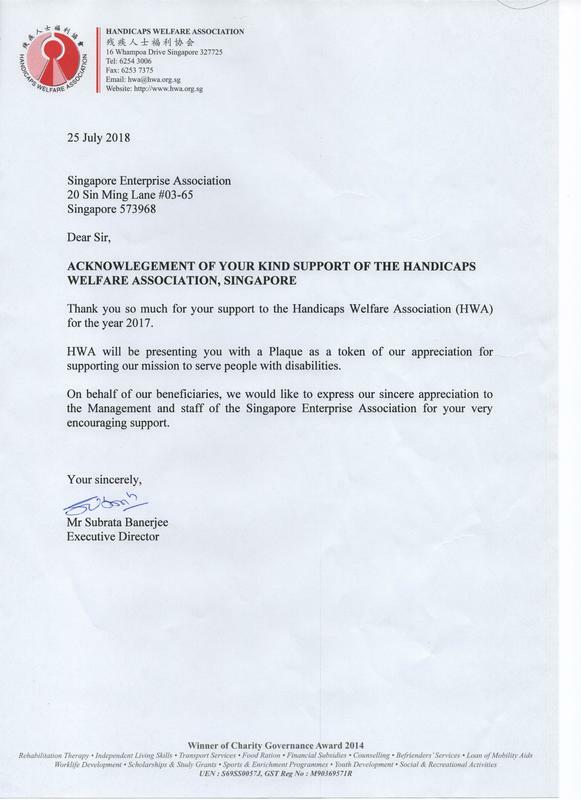 Singapore Enterprise Association contributes and supports the Handicap Welfare Association out of kindness and love for the handicaps. Pls keep matters separate and professional. 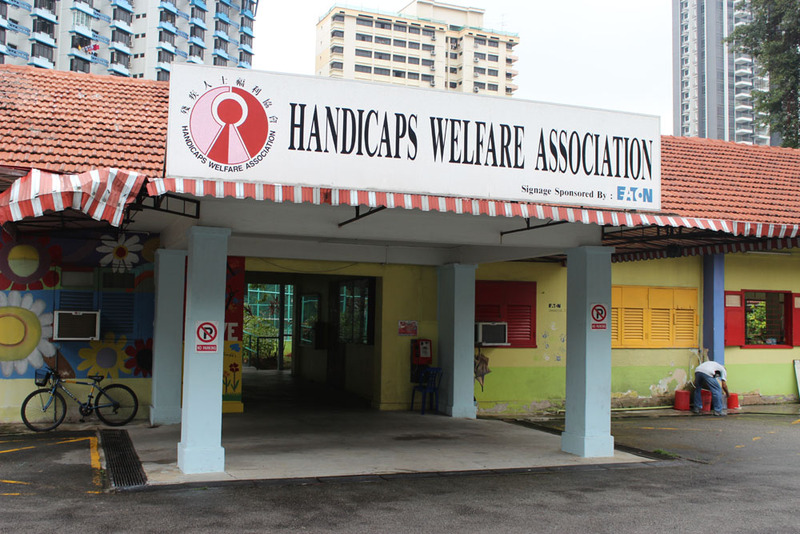 We only want people who deals with us, only base on the merits of our services and not base on our contributions and support to charity causes. 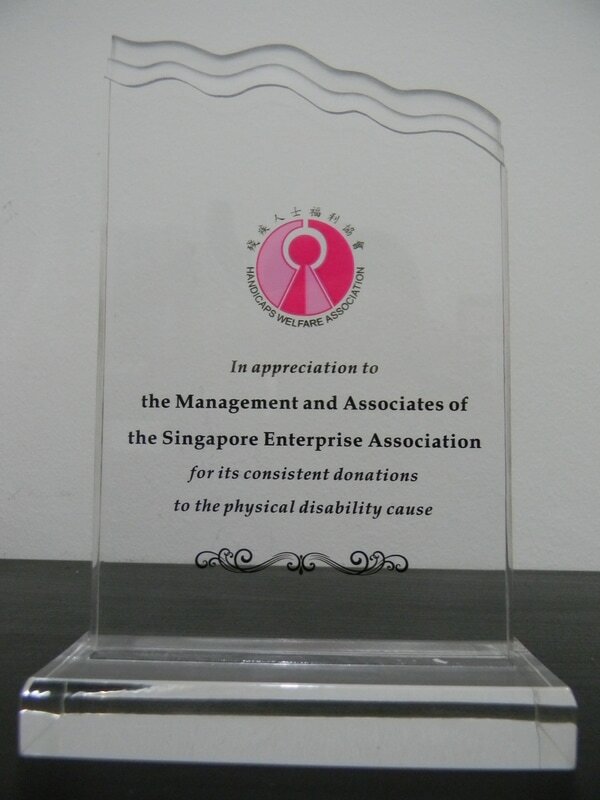 We believe in helping the needy and special people in our society.